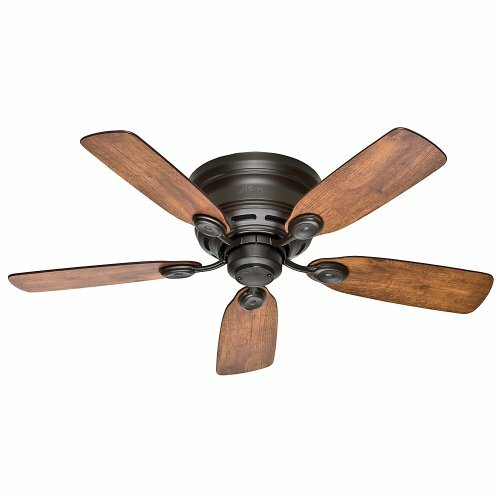 For this post, I have put together a collection of the best ceiling fans currently available. 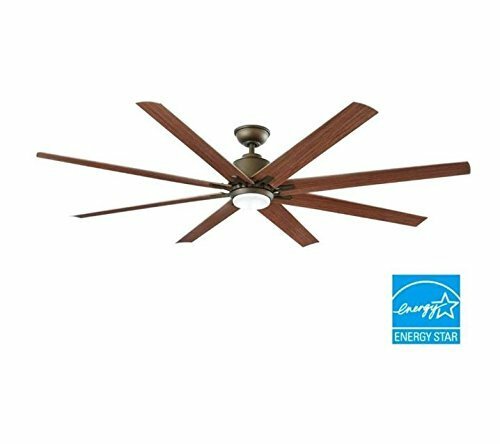 A quality ceiling fan not only needs to be functional and long-lasting but also beautiful. The following fans will add an excellent design feature to any room while circulating the air to keep you comfortable. 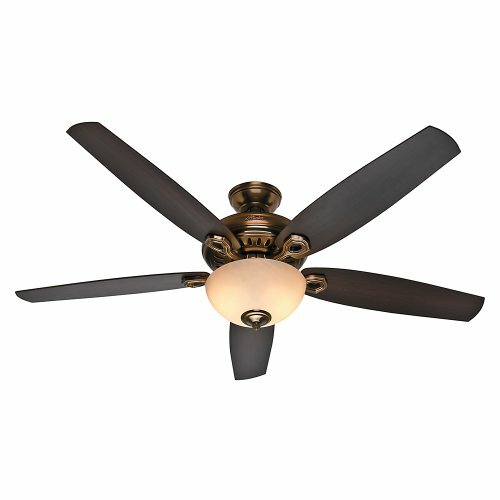 So here is my list of The 10 Best Ceiling Fans. WhisperWind motor delivers ultra-powerful air movement with whisper-quiet performance so you get the cooling power you want without the noise. For indoor use only, Installer's Choice three position mounting system allows for standard, low or angled mounting. Includes bowl light kit with Tea Stain glass. Measures 13.5'' from the ceiling to the bottom of the fan with the included 3.5" downrod. Blade sweep diameter of 52'' with 48° blade pitch. Includes 3.5" and 6" Downrods and angled ceiling adapter. Can be mounted up to 21° with included adapter. 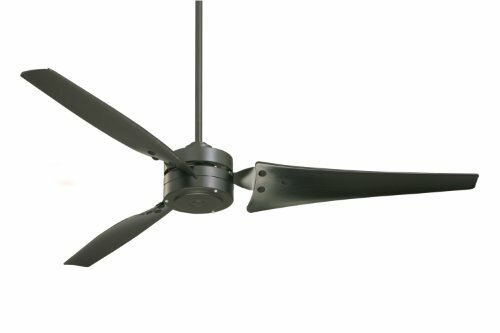 For an industrial look in a residential setting, look no further than Emerson's Loft fan. Specifically offered for residential applications, the Loft's airfoil blades create an uptown feel and efficient solution to moving air in style. 60-Inch blade span with three high efficiency airfoil blades. 6-Inch downrod. Three high-efficiency blades. Wall control. Includes three energy efficient airfoil barbecue black blades. Four-speed fan slide wall control. 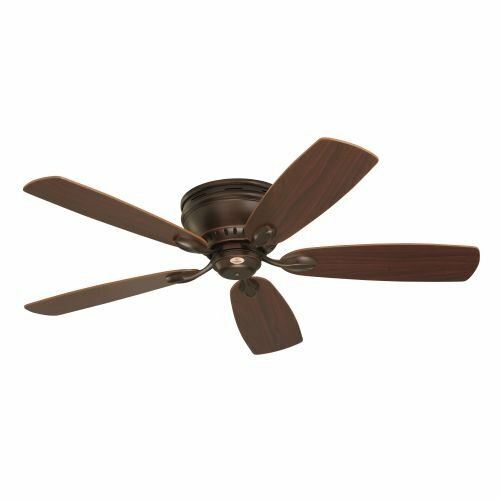 Casual fan that seamlessly fits into any modern space. Simple, clean lines found throughout the design are paired with premium finish combinations to make for a delightful addition to your home décor. Includes LED bulbs and a handheld remote, so you can kick back and enjoy the comfort and beauty of this contemporary classic. Includes a full function hand-held remote control, making it easy to control. Features an integrated white opal glass energy efficient LED light that allows for ambient lighting. Three white finish molded ABS blades. 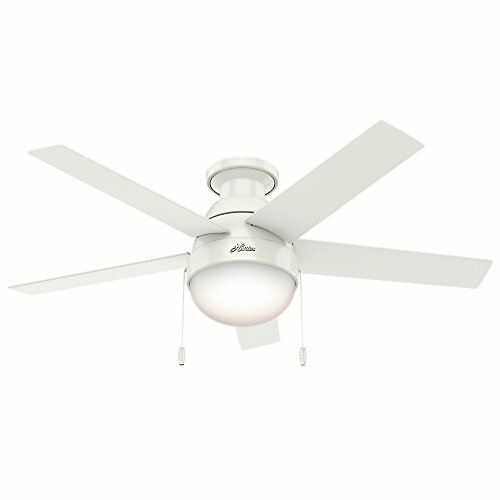 Hunter 59269 Anslee Low Profile Fresh White Ceiling Fan With Light, 46"
From the ceiling all the way down to the glass, the anslee maintains a consistent curve resembling a refreshing drop of water. This fan is an excellent accent to your contemporary décor. It shines enough light and moves enough air to be the ideal fit for small or standard-sized rooms, and the low-profile hanging system is great for low ceilings. 8-blades will push out 10,484 CFMs for maximum cooling. Dome style light kit with frosted opal glass includes a 16-Watt LED light source..
9-speed DC motor has three times as many as traditional ceiling fans. Hand held remote control will control the dimming and speed function, battery included. Quick blade system for easy installation. Decorative canopy ring and coupling cover are used to conceal any exposed screws. Contemporary ceiling fan in a beautiful flat white finish. Features three flat white finish blades with a slight fold construction that addes depth. Flat white finish 3 speed motor. Fan height 11 3/4" from ceiling to bottom of the fan. Exclusive Hunter Motor Technology and Hanging system ensure it will remain quiet and wobble-free for life. WhisperWind Motor delivers ultra-powerful air movement with quiet performance so you get the cooling power you want, without the noise. Blades are specially coated using Hunter's patented, Dust Armor nanotechnology which repels up to 58% of dust build-up. Low Profile design is ideal for flush-mount installation in rooms with low ceilings. Includes five reversible dark cherry / walnut blades. Four-speed fan slide wall control with manual reverse. 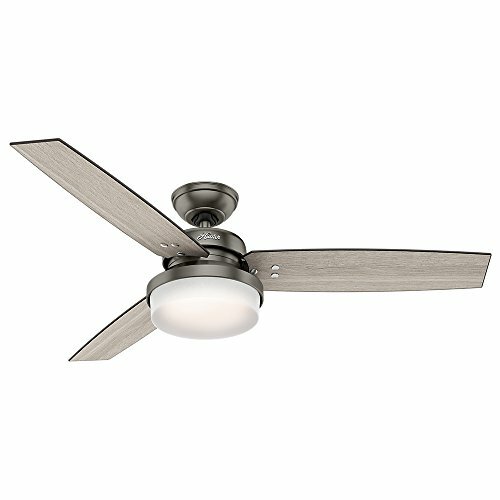 I hope this list of the best ceiling fans was helpful.